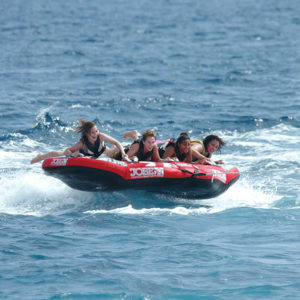 Do not hesitate to contact us to define together the schedule and the day that suits you best to enjoy your activity! 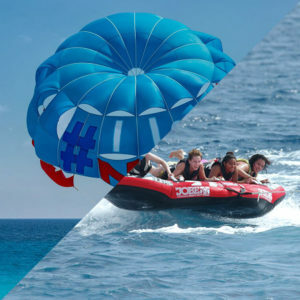 Pack Parasailing & tubes 4 pers. 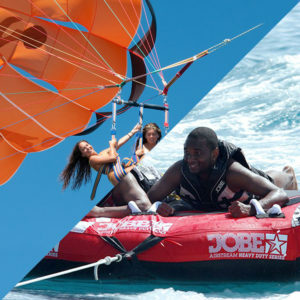 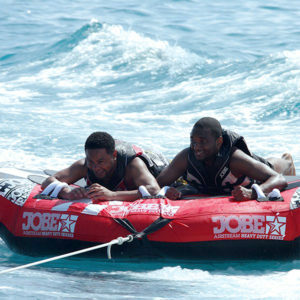 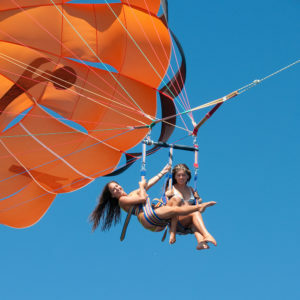 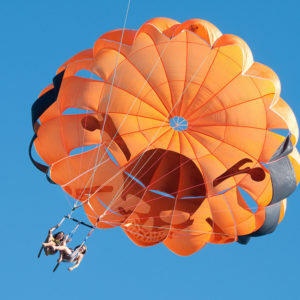 Package Parasailing & tubes 2 pers. 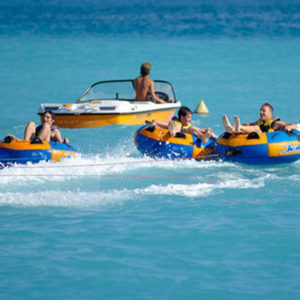 To offer a nautical activity to one or more of your friends or relatives, nothing more simple. 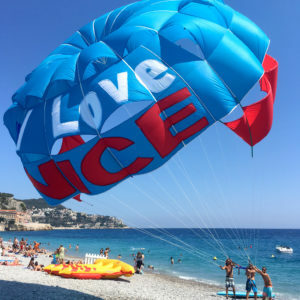 On the website at the time of ordering an activity enter the name, email and a small message to display for the person of your choice who will benefit from your gift. 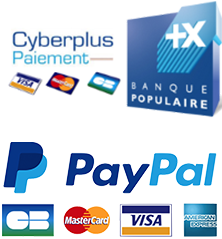 We will automatically send the email with the Activity Ticket to your contact. 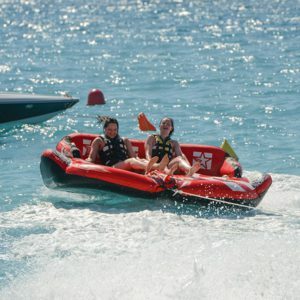 It only remained for him to visit us and enjoy this moment! 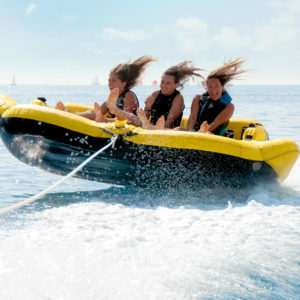 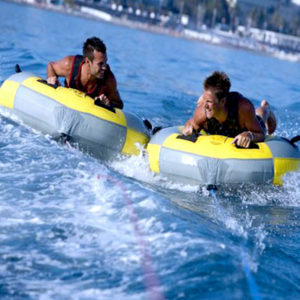 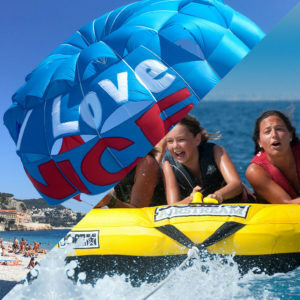 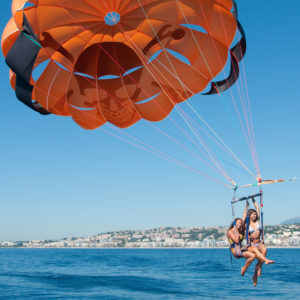 Located in the heart of Nice, on the Promenade des Anglais, a few minutes from Place Masséna and facing the Cours Saleya and the old town, the Nikaia Watersport team invites you every day from 8am to 8pm from May 1st to September 30th.